I am down another couple pounds with this last weigh in on Sat morning. Which is kinda funny because I went to the gym, every intention of working out and then my 14 year old had a *crisis* so I didn't even make it out of the locker room, but I made sure I at least got to weigh myself. Total weight loss so far is 16.8 lbs in 45 days/approx 6 weeks. 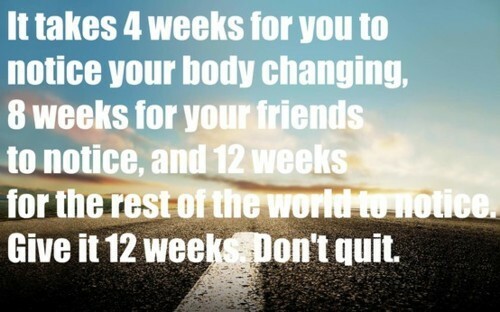 Therefore if I am doing the math right I am losing about 2 1/2 lbs on average per week. I am hoping and praying I can keep this up but of course I am preparing for that ugly word we all probably hit eventually: PLATEAU. I started my new job this week so I have not made it to the gym AT ALL this week. I am ok though because I am walking a lot more at my new job being that the building is so big. Just to go to the bathroom, it is a maze through the floor that I am on...and then I have been to/fro to our lovely Reception lady with questions, supply orders, etc. She is one floor up so up and down the stairs I go. Often. I am confident I am burning more calories at this job than I ever did at my old one. AND I am eating better overall, brown bagging my lunch pretty much everyday (which is also helping my pocket book too). :::For breakfast, I had 2 hard boiled eggs and a banana. :::For lunch, I had Grilled Chicken Slices, an Apple & Cheese Chunks. :::For afternoon snack, I had a sliced up tomato and some cheese its. :::For dinner, two slices of pizza. 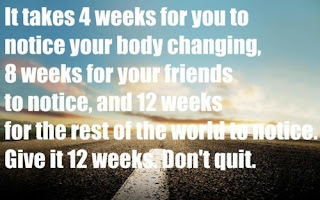 Ohh and if/when I decide I want or need a little bit of help, which may come when I start getting discouraged....There is a Weight Watchers Group at work. Several ladies within the company are part of the group so they actually have a leader that comes into the office for the weekly meeting, weigh ins, etc. How cool is that? So there you have it. My week. Short and sweet. How has your week been going? Any struggles? Milestones? Just remember every step is a victory!